The winning startups were from across cities such as Dehradun, Hyderabad, Visakhapatnam, Vijayawada and Delhi. Andhra Pradesh hosted its first annual awards night recognizing startups, entrepreneurs not just in the state but across the country. 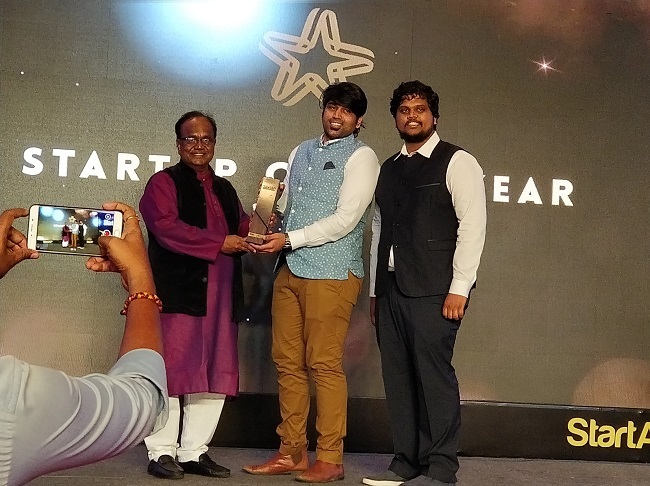 StartAP awards was organised by startup ecosystem player StartAP in Visakhapatnam on Friday. 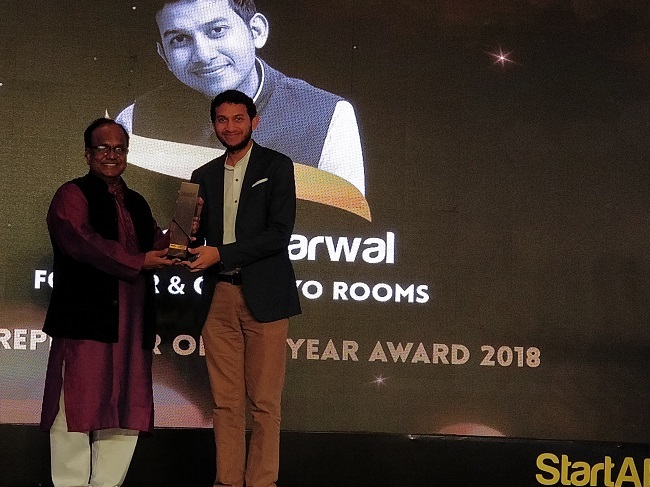 Swiggy was awarded startup of the year while Oyo Rooms founder Ritesh Agarwal won Entrepreneur of the Year. Three startups from T-Hub too, won wards at the event. 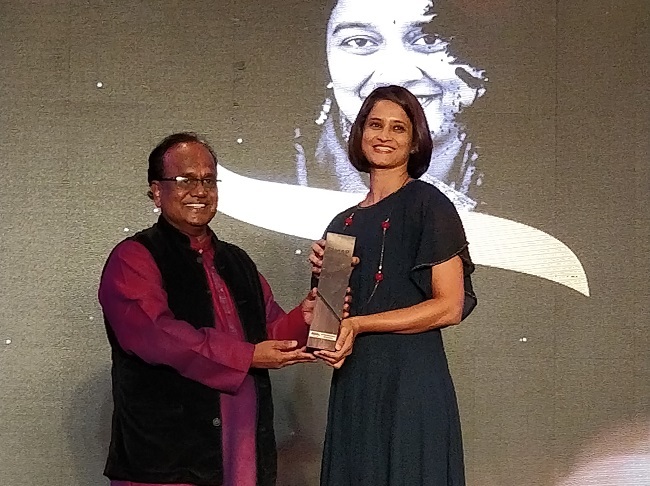 The awards were presented by J A Chowdary, who believes that entrepreneurs can create out of nothing and find opportunities in problems by finding solutions for them. “At a time jobs are hard to find, if you create an entrepreneur, you create at least 3-4 more jobs and wealth creation also happens. Therefore, it is very important to encourage entrepreneurs,” he said at StartAP awards. Over 300 startups applied for the awards under various categories such as Social Entrepreneur, Innovative Startup, Clean Tech startup, Fintech startup and others. Thirty-five startups were finally chosen by a jury that included J A Chowdary, Special Chief Secretary, Govt of AP, Kirthiga Reddy, former MD Facebook India, Glenn Robinson, MD of XLr8 Andhra Pradesh Technology Business Accelerator, Divyank Turakhia, founder and CEO of Media.Net, Peter Vesterbacka, founder of Slush, Anurag Batra, chairman and editor in chief, BW Businessworld and Ramana Gogula, VP of Clean tech innovation at Stanley Black & Decker. The winning startups were from across cities such as Dehradun, Hyderabad, Vijayawada and Delhi.